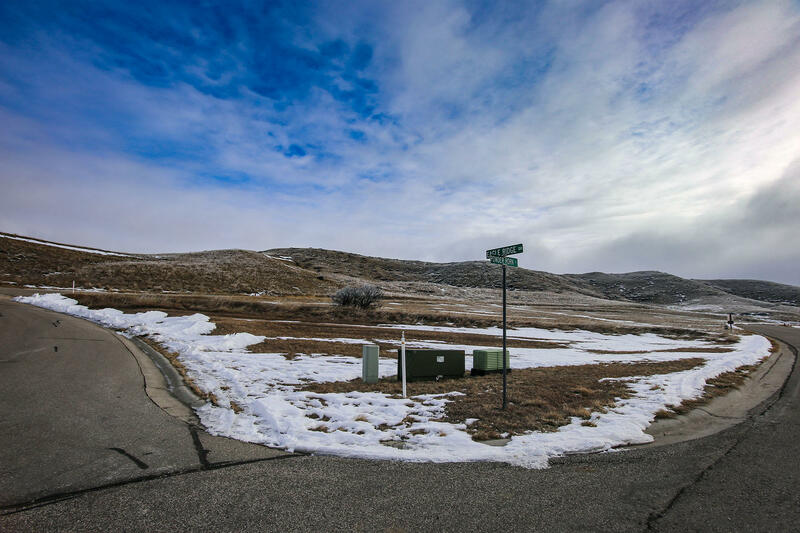 Vista West is the highly anticipated, Beautiful New Executive-Style Subdivision conveniently located a couple miles North West of the Sheridan City Limits with Panoramic Mountain Views, SAWS Water, Electric, and Natural Gas. 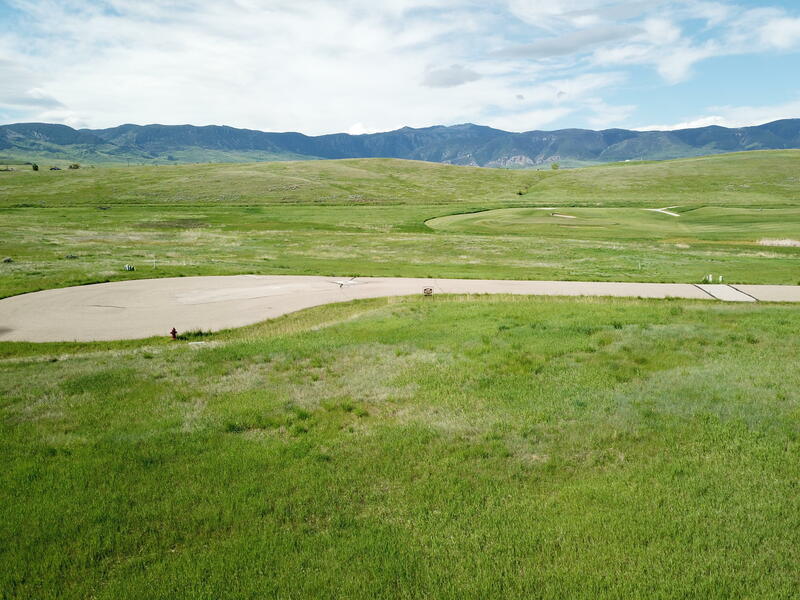 Beautiful three quarter acre lot overlooking the Eagle 2 with a great view of The Bighorn Mountains. 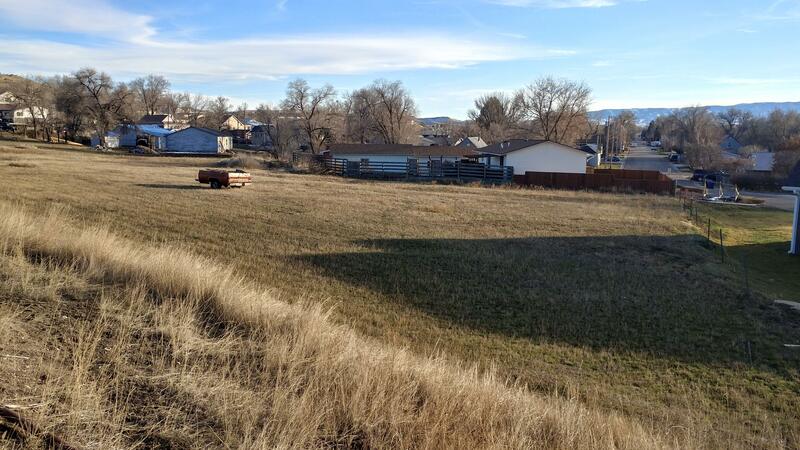 Great commercial lot location on South Sheridan Avenue just off of the Brundage intersection! .72 of an acre, property currently has a parking lot on it. 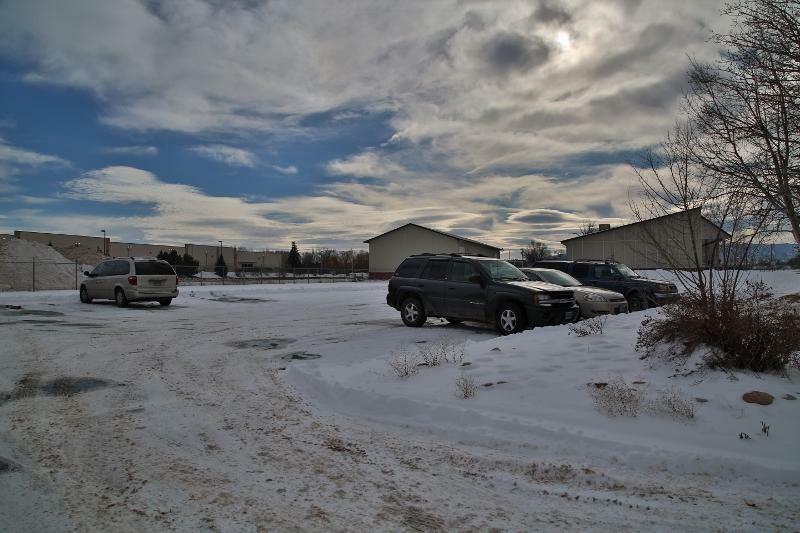 Come buy your commercial ground in Sheridan's sought-after business district, literally just down the street from Starbucks, McDonald's and Sportsman's Warehouse. Current owner is tax-exempt. No buildings are for sale. Multiple R2 lots adjoining Ahimsa Subdivision. Location, Location, Location!! 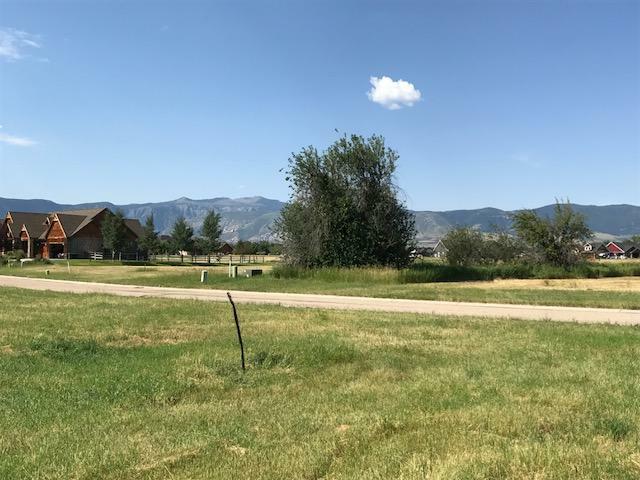 Close proximity to Powder Horn Club, amenities and golf; on the pond; and Little Goose Creek within 50 yards of back of lot! 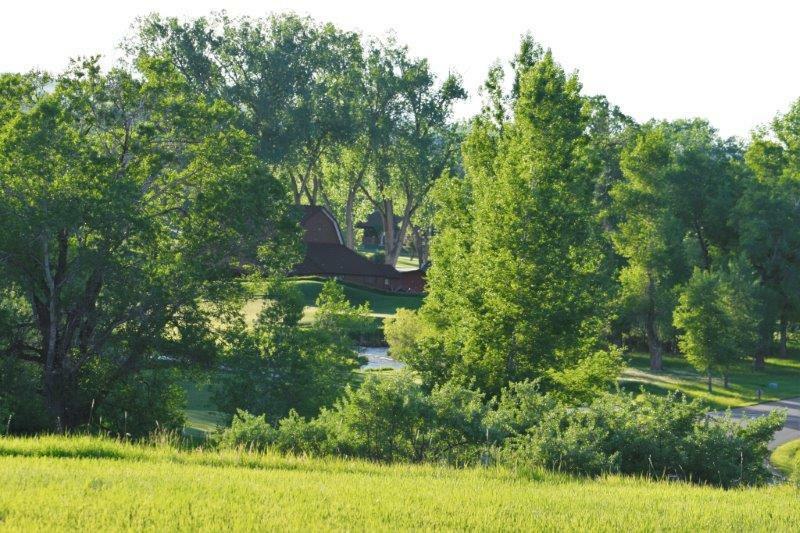 Great fishing access, large lot - 3/4 acre! 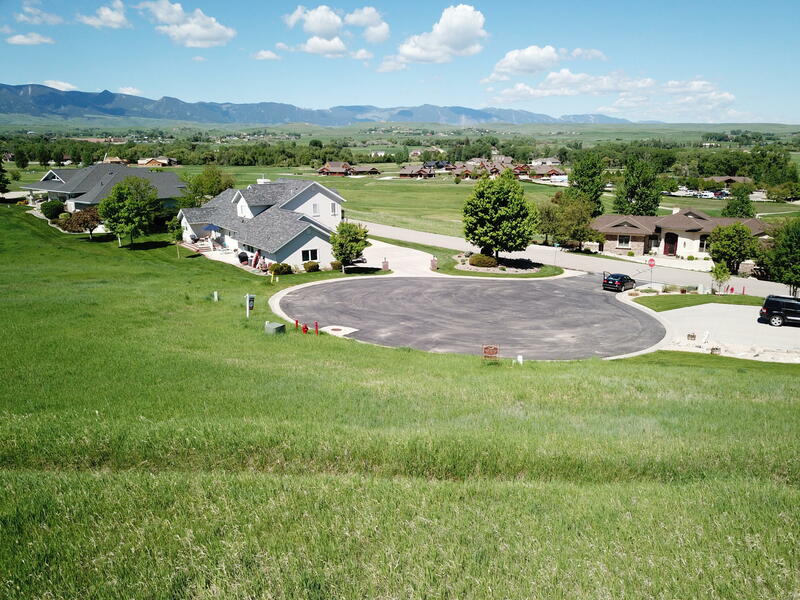 Park like setting and a great building site with Big Horn Mountains and golf course views! Soils test is complete and this lot is ready for your beautiful home. Beautiful building site looking over Stag #3 Fairway. 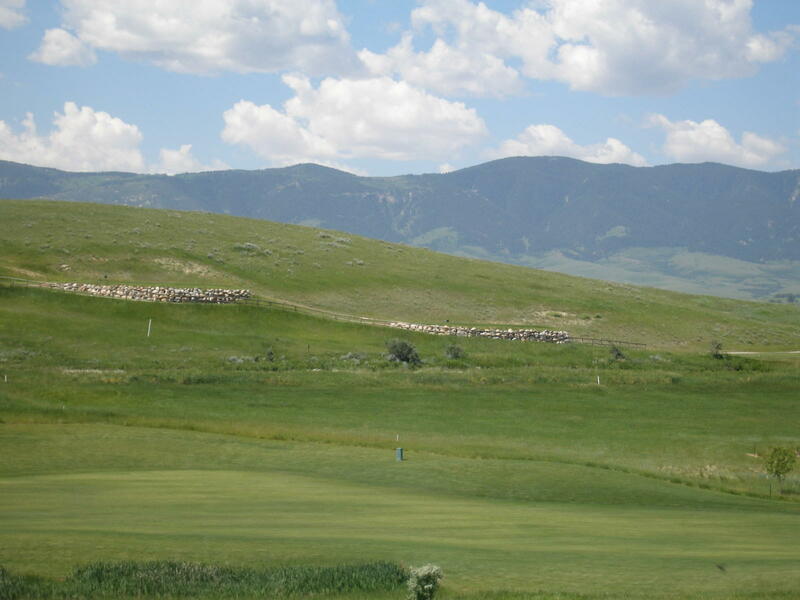 Perfect corner lot at The Powder Horn, Wyoming's #1 Golf Community. 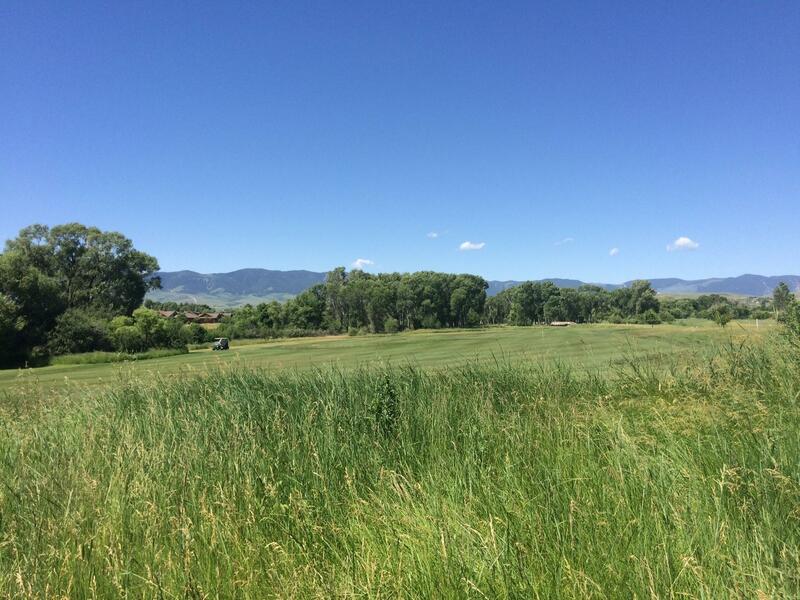 Build your dream home in this peaceful, beautiful area. Call your Contractor today! All measurements are approximate. Great Value! 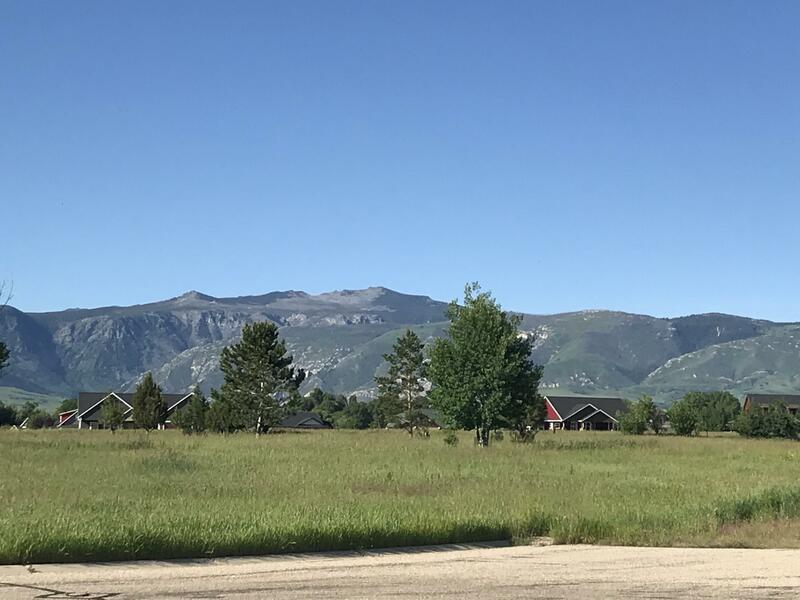 Huge Lot and Views from this Powder Horn Lot. 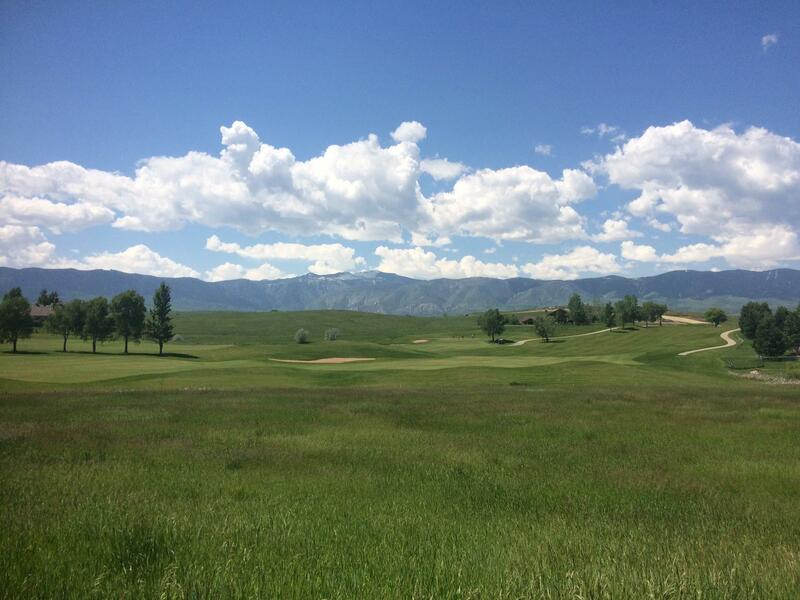 Backs up to the Stag #3 Hole with golf and mountain views. Great building site, end of cul de sac! 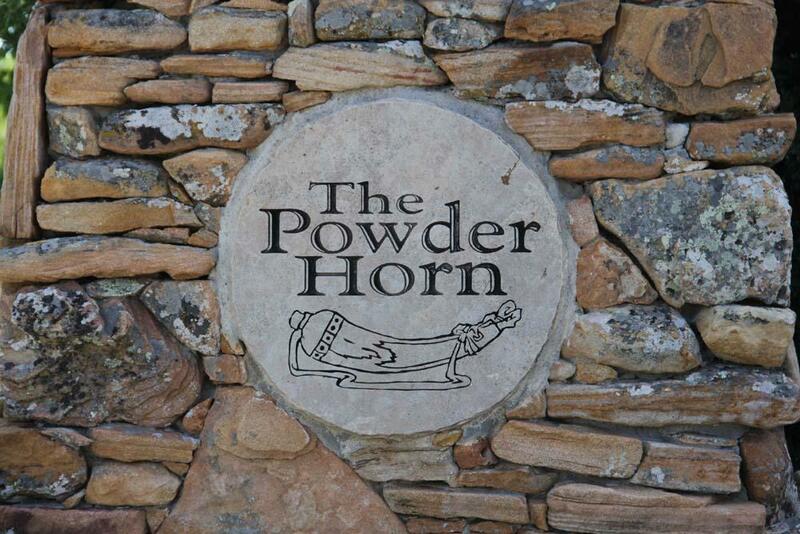 Take a walk on this site to really appreciate all it has to offer for a new custom home. 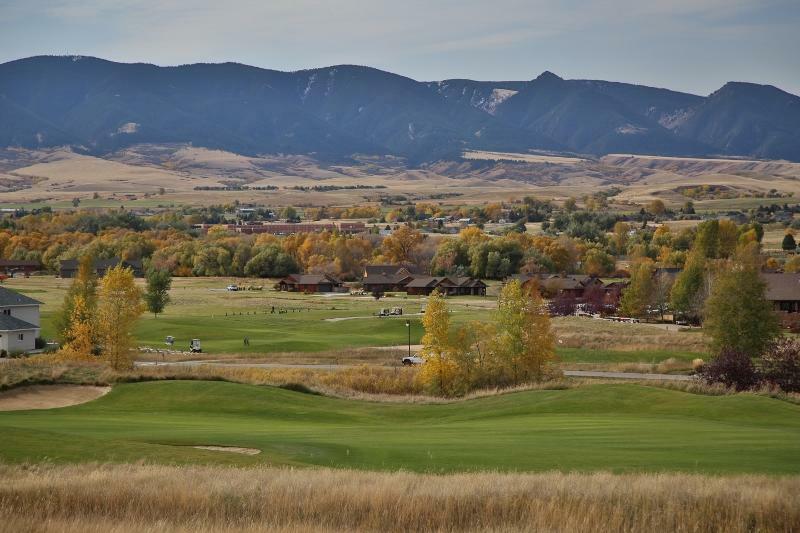 This lot backs up to the Stag 3 of The Powder Horn Golf Course. 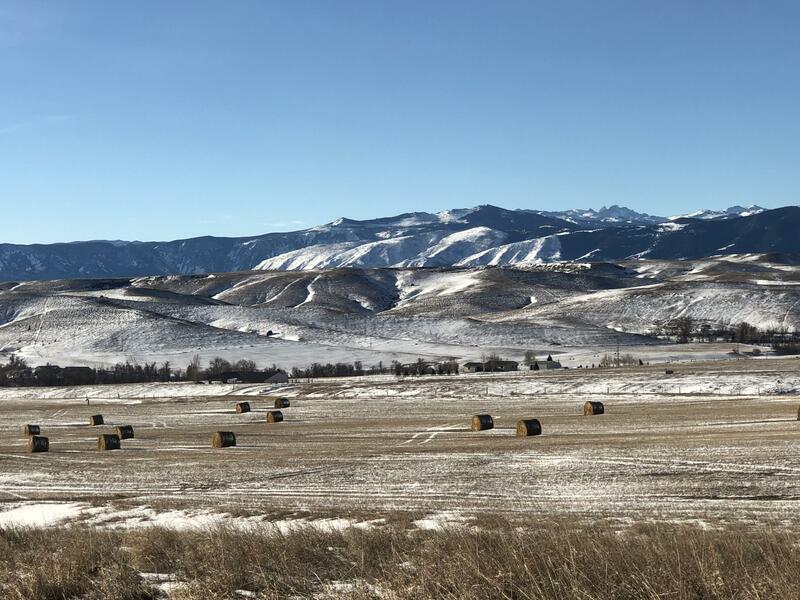 Beautiful views of the Big Horn Mountains. Nice level lot, which allows for an easy build. This lot is .